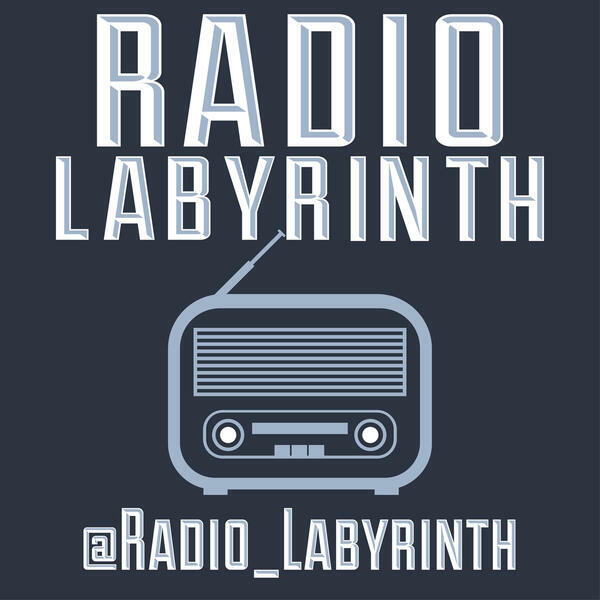 It's Radio Labyrinth Live #2! Tim welcomes actor & improv performer, Josh Warren and (from the Von Haessler Doctrine), Greg Russ, live from The Red Clay Comedy Festival at 529 in East Atlanta. Thank you to all the Doctrine and Radio Labyrinth fans who made it out. We had a blast recording and hope you enjoy it, too.